Mycorrhizal fungi have been waiting a long time for people to recognise just how important they are to the making of dynamic soils. These microscopic organisms partner with the root systems of approximately 95 percent of the plants on Earth, and they sequester carbon in much more meaningful ways than human "carbon offsets" will ever achieve. Pick up a handful of old-growth forest soil and you are holding 26 miles of threadlike fungal mycelia if it could be stretched it out in a straight line. Most of these soil fungi are mycorrhizal, supporting plant health in elegant and sophisticated ways. 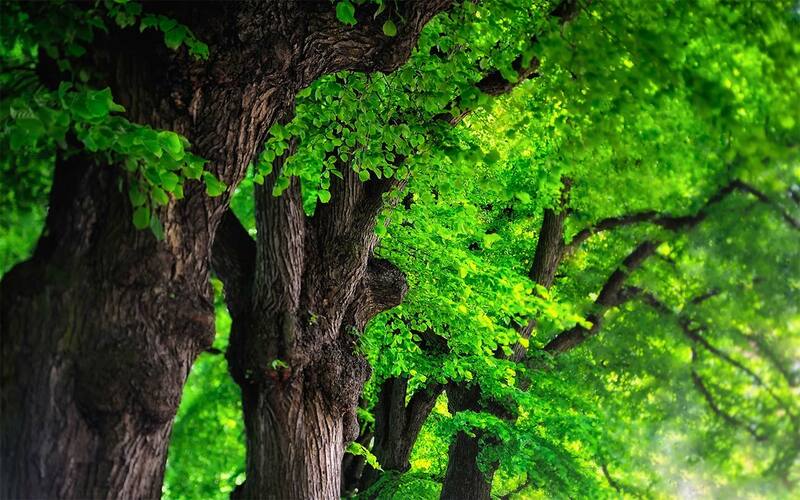 The boost to green immune function in plants and community-wide networking turns out to be the true basis of ecosystem resiliency. A profound intelligence exists in the underground nutrient exchange between fungi and plant roots, which in turn determines the nutrient density of the foods we grow and eat. Exploring the science of symbiotic fungi in layman's terms, holistic farmer Michael Phillips sets the stage for practical applications across the landscape. The real impetus behind no-till farming, gardening with mulches, cover cropping, digging with broad forks, shallow cultivation, forest-edge orcharding, and everything related to permaculture is to help the plants and fungi to prosper, which means we prosper as well. Building soil structure and fertility that lasts for ages results only once we comprehend the nondisturbance principle. As the author says, "What a grower understands, a grower will do". 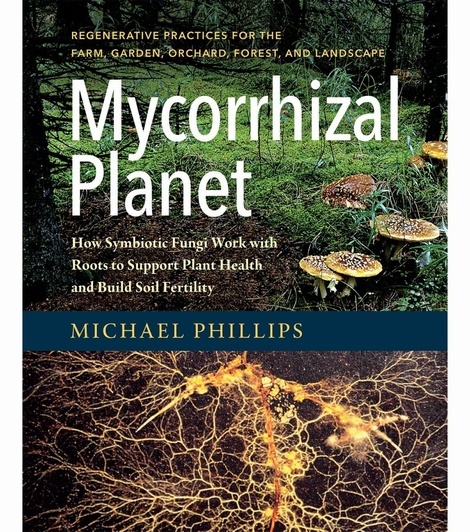 Mycorrhizal Planet abounds with insights into "fungal consciousness" and offers practical, regenerative techniques that are pertinent to gardeners, landscapers, orchardists, foresters, and farmers. 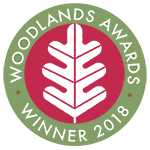 Michael's fungal acumen will resonate with everyone who is fascinated with the unseen workings of nature and concerned about maintaining and restoring the health of our soils, our climate, and the quality of life on Earth for generations to come.